TCL, a leading global TV brand out of China, launched several new A/V products at CES 2019, including new higher end 8K QLED¹ TVs with AI, a whole new range of headphone products, and new home theater soundbars. These products not only expand their assortment, they expand their market position with higher end solutions and advanced technologies. By now you’ve likely heard that one of the subplots from CES 2019 was the launch by several manufacturers of 8K TVs. One that caught our eye was TCL, which in the past was more known for their aggressively priced TVs – but not so much their technical superiority. 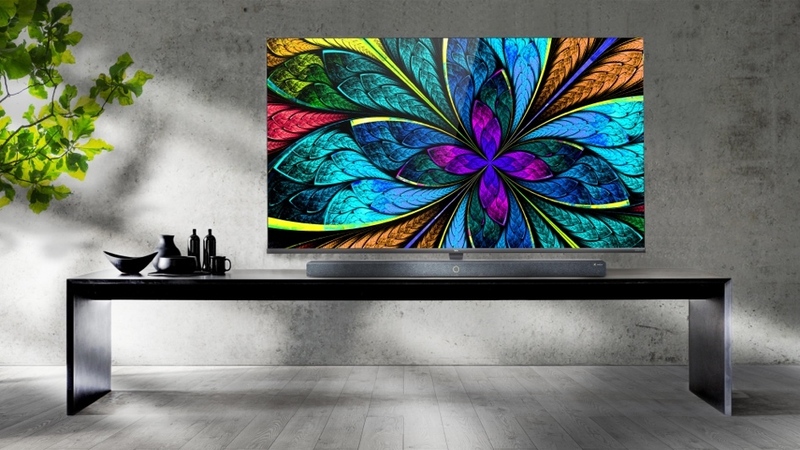 But this new line from the brand promises to elevate their stature, as the company showed its X10 QLED 8K TVs…putting them right at the front of this new technology trend along with the other big kids in town. This wasn’t all, to demonstrate their intent, TCL also announced that they have joined the newly formed 8K Association as a founding member. But 8K wasn’t TCL’s only technology statement. The company announced that it is launching a new branded platform for artificial intelligence solutions (AI), appropriately called, TCL AI-IN. 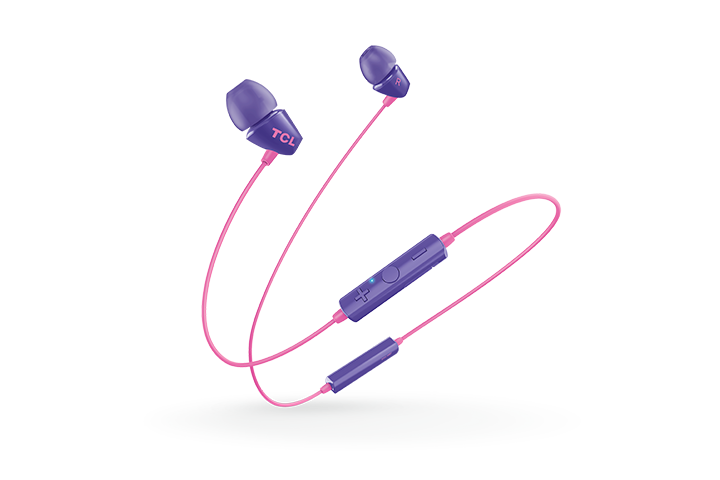 TCL also launched several new audio products – including…four new series of headphone models for targeted market segments. TCL’s new AI-IN platform represents a significant commitment by the company to make products that not only look better (8K TVs) but also are smarter…AND easier to operate. With AI-IN, the company offers a platform which will contain all of its technology partners like Android TV, Roku (only in North America), and Amazon Alexa. 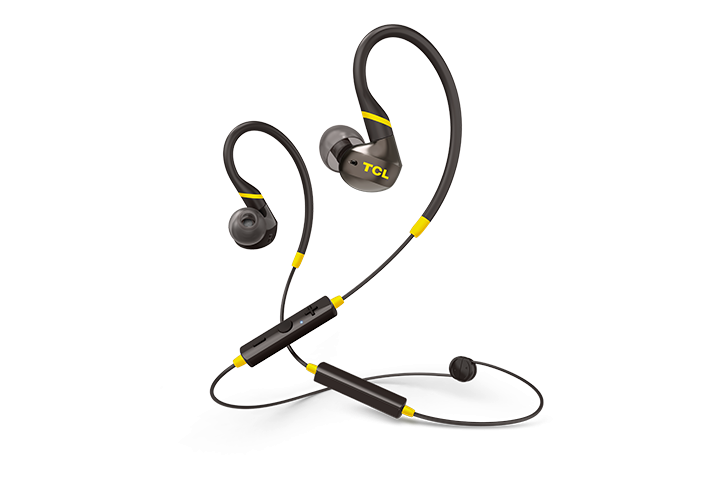 Looking to expand beyond TVs into the realm of a consumer electronics supplier, TCL also launched a full line of headphones that are clearly targeted at specific buyer profiles. Although I haven’t had the opportunity to hear them, they look good and are competitively featured. The company says it targeted four specific types of consumers: those who wish to be different (SOCL), those who wish to be themselves (MTRO), those who wish to be healthy (ACTV), and those who seek excellence (ELIT). SOCL – The company says this model is designed for those users “who want to have a fun, different and unique style.” They are designed to represent a positive and youthful spirit and include a unique transparent housing with a gradient color treatment. They also include “powerful speaker drivers” for “clear and rich sound details.” Priced from $9.99 – $39.99 MSRP. MTRO – Designed for the urban user who “want to be themselves” but without standing out. The company says they sought to imbue this design wityh a more “universal” appeal. But a powerful bass driver adds extended low frequencies and design helps to isolate noise while staying comfortable. Priced from $19.99-$49.99 MSRP. ACTV – Clearly designed for the sport user or health nut, this model feature a “hook” design to make sure it stays in place no matter how active you are. It includes specially designed drivers and plenty of power for a robust sound. IPX4 rated, sweatproof materials make this the choice of the active set. Priced at $19.99 and $39.99 MSRP. ELIT – The company says this model is designed for those who like to upgrade and appreciate luxury. A premium product, this model features certified Hi-Res speakers for “high precision details” in your music. 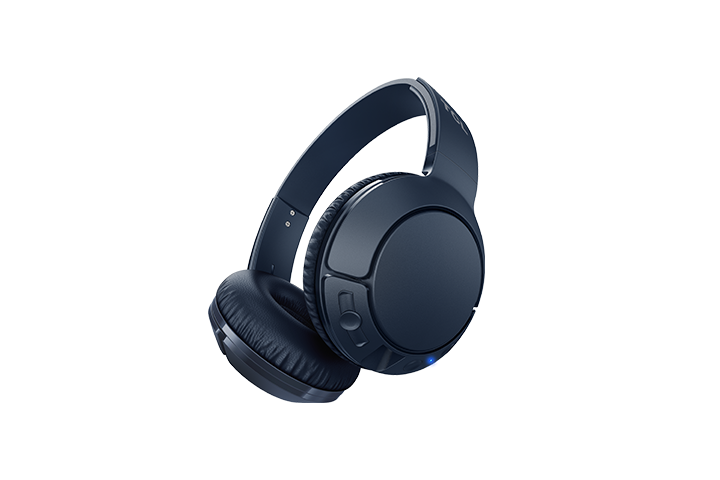 There is a Traveler Edition which adds noise cancellation technology, fast charging, and a compact foldable design. Priced from 24.99-$79.99 MSRP. 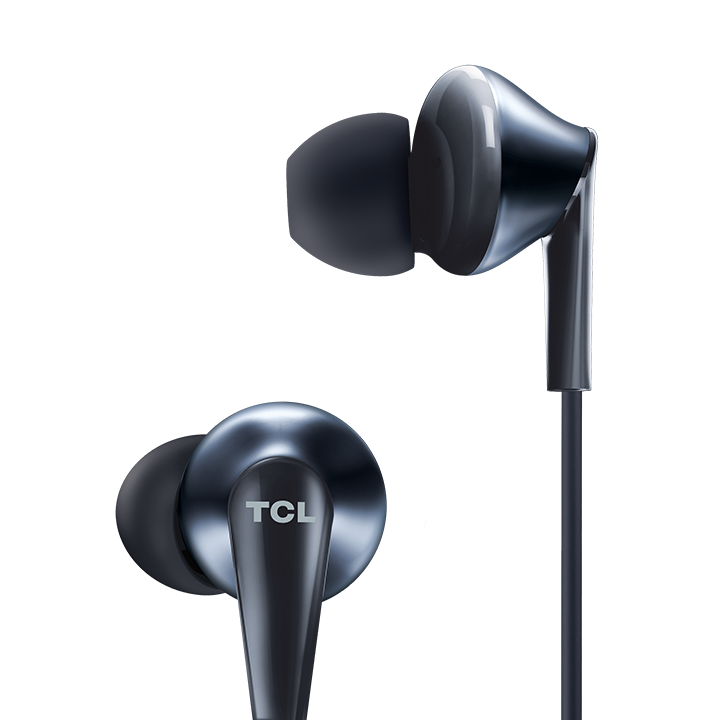 TCL headphones will all be available by Summer 2019, although some in-ear models will be available as early as February. Finally, TCL announced the Alto Soundbars line-up. 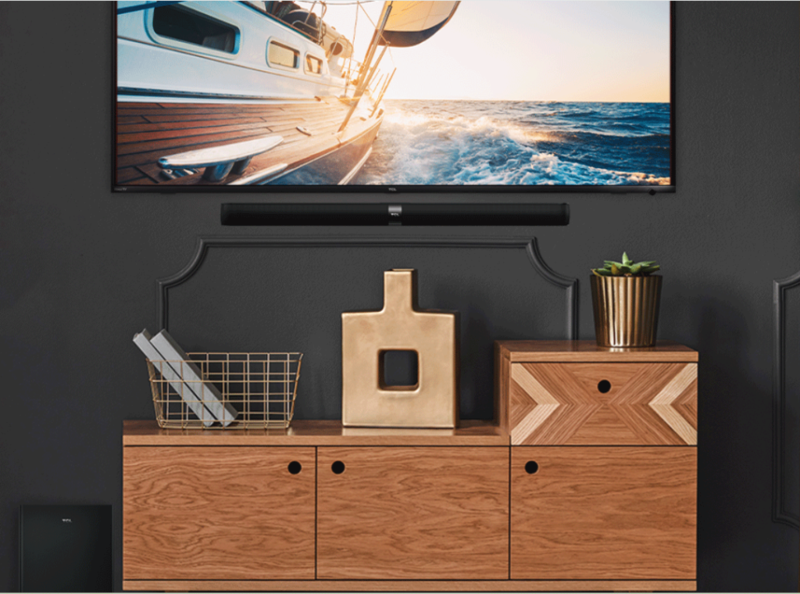 Available in two different series – the Alto 5, offering convenient setup and great audio performance for 43″ TVs and larger; and the Alto 7, with more connectivity and upgraded audio performance for 55″ TVs and up. Each of these models are available in two configurations. The Alto 5+ and Alto 7+ both come with a wireless subwoofer for a powerful home theater experience. They are also acoustically tuned, offer a premium audio experience, and specialized sound modes. Alto Soundbars will be available in Spring 2019 and range in price from $79.99 – $179.99 MSRP. 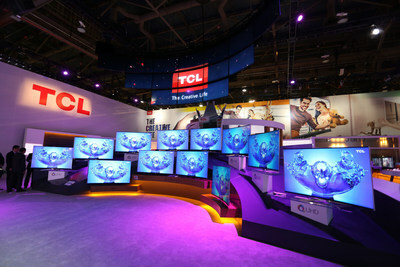 Learn more about TCL by visiting: www.tclusa.com. 1/17/2019 – 9:58am – Initially published as OLED, a typo. Corrected to QLED as it is shown in the headline and throughout the post. THANKS to Carlton (see comments section) for that sharp-eyed catch.